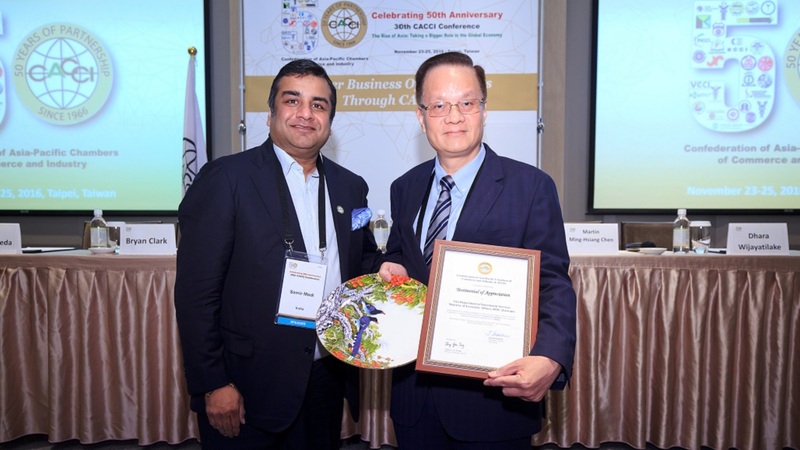 The Confederation of Asia-Pacific Chambers of Commerce and Industry (CACCI) successfully held its 30th CACCI Conference in Taipei, Taiwan on November 23-25, 2016, with the participation of some 450 delegates composed largely of businessmen and chamber of commerce representatives from 22 Asia-Pacific countries, led by CACCI President Jemal Inaishvili from the Georgia. 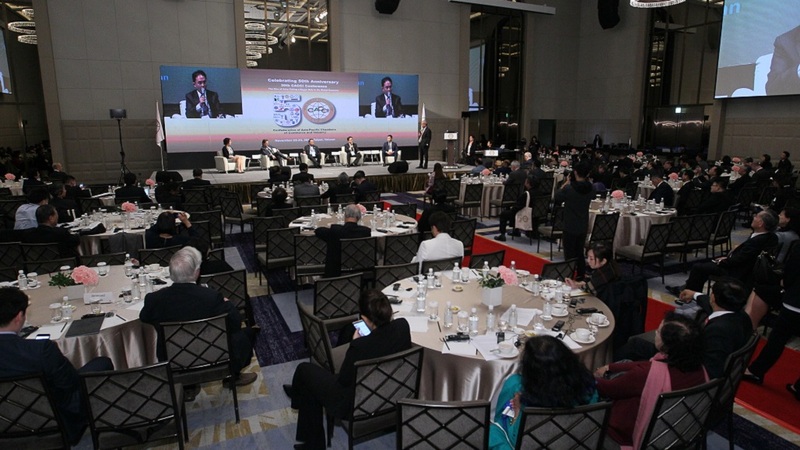 Co-hosted by the Chinese International Economic Cooperation Association (CIECA) and the Chinese National Association of Industry and Commerce (CNAIC), under the chairmanship of Chung-Yu Wang and Mr. Por-Fong Lin, respectively, with CTBC Bank as major sponsor, this year’s Conference also marked the 50th Anniversary of the Confederation. 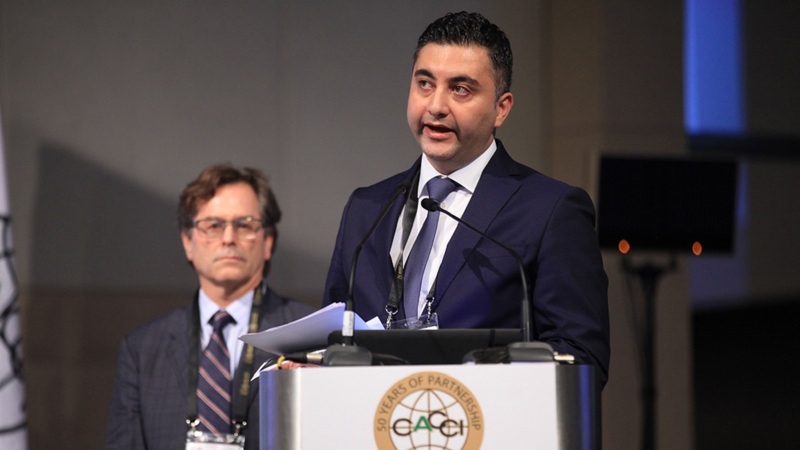 CACCI was established in 1966 to provide a platform for promoting the vital role of the businessmen in the region, increasing regional business interaction, and enhancing regional economic growth. 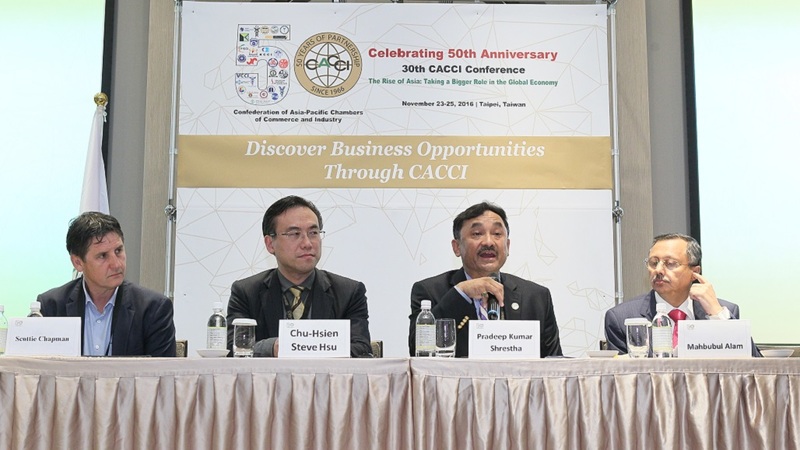 Since it its organizational meeting in Taipei half a century ago, CACCI has been holding annual gatherings and Conferences to enable its members to exchange views on current developments and issues of concern to the business sector. 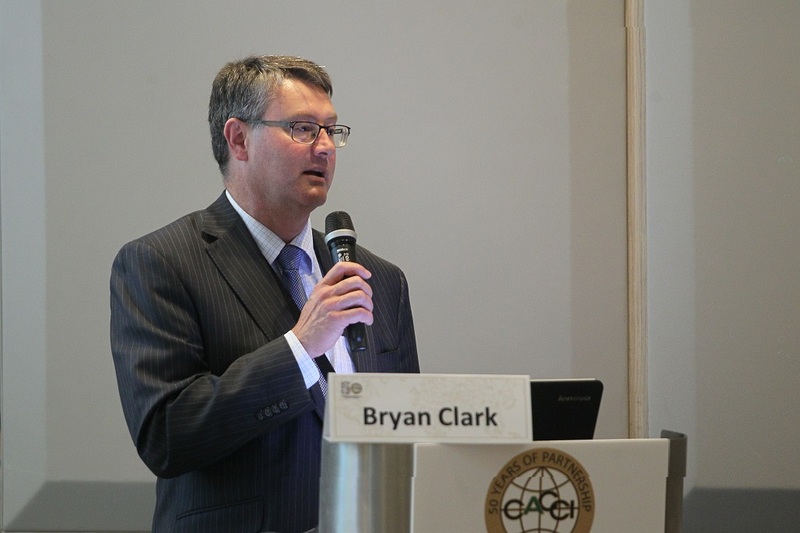 This year’s annual gathering of CACCI members focused on the theme “The Rise of Asia: Taking a Bigger Role in the Global Economy.” It was designed to provide CACCI members and invited experts the venue to exchange views on measures that the business sector and governments in the region can undertake to take full advantage of the opportunities offered not just by markets in the Asia-Pacific region but also by countries in other parts of the world. The Opening Ceremony featured H. E. Tsai Ing-Wen, President of the Republic of China (Taiwan) as Special Guest of Honor. 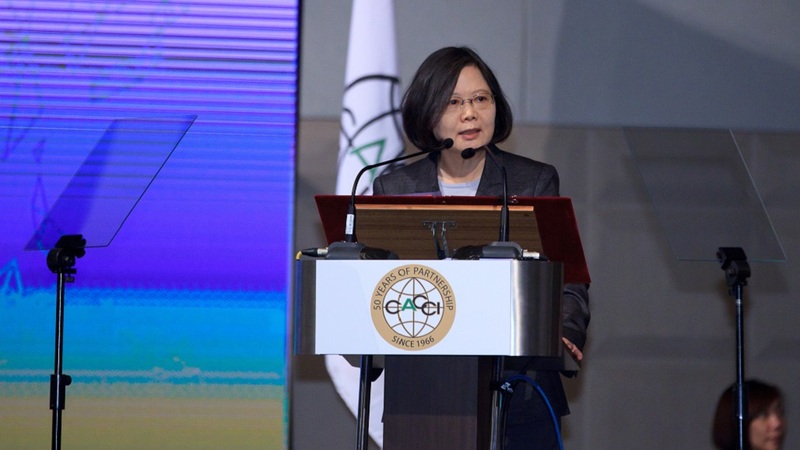 In her Address to the delegates, President Tsai underscored the relevance of the Conference theme, noting that Asia has certainly become the most important force driving the global economy. She said that by one projection, Asia’s share in the global economy in 2030 will either equal or surpass those of North America and Europe combined. She explained that the key to this impressive performance is economic liberalization and integration, which have in turn led to increased trade, investment and economic growth. 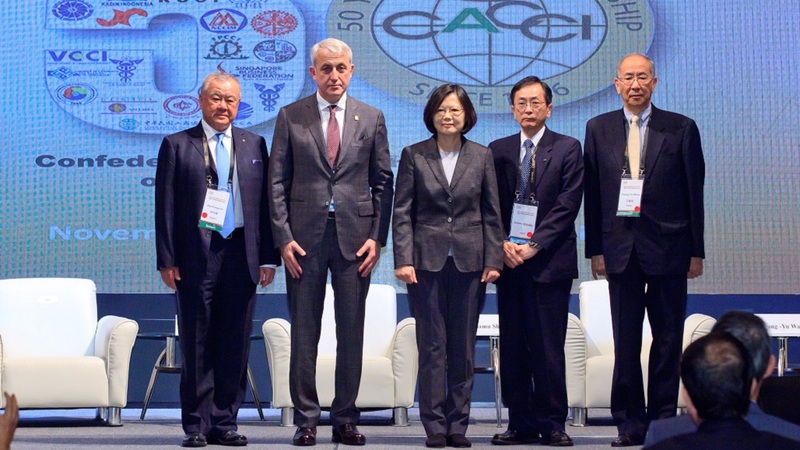 President Tsai informed the delegates that, within this framework, Taiwan has always played an indispensable role in Asia’s development and supported further economic integration in the region. She added that her administration intends to do more, particularly through its New Southbound Policy, and will work hard to build stronger links with countries in ASEAN and South Asia, as well as Australia and New Zealand, especially in the areas of economics, trade, talent exchange, education, tourism and culture. 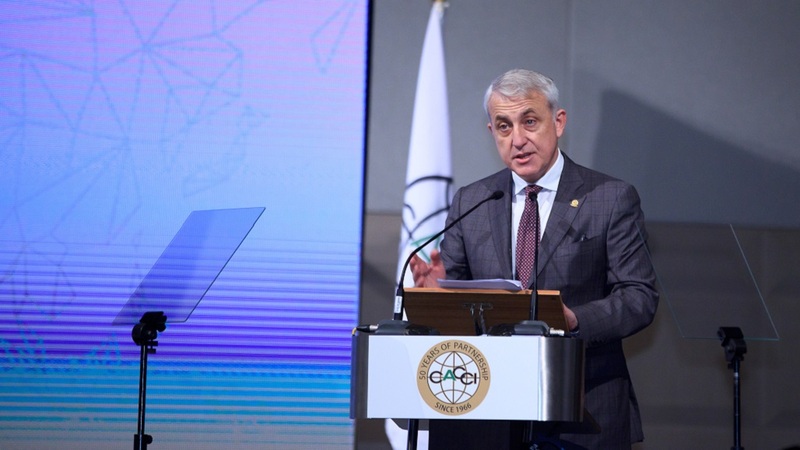 In his Opening Statement, CACCI President Mr. Jemal Inaishvili from Georgia said that over the past five decades of CACCI’s existence, a new economic reality has emerged in Asia. Many of the region’s economies grew significantly over the period, enabling Asia to rise as a dominant force in the global economy. 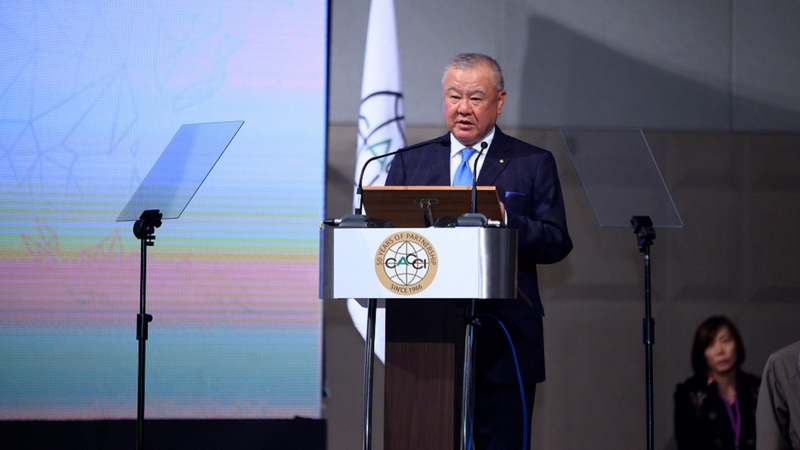 As a result, he said, the region has grown bigger and richer, adding that today, it accounts for about 40 percent of the world’s GDP – up from 25 percent in 1990 – and contributes about two-thirds of global economic growth. He pointed out that Asia has made unprecedented strides in reducing poverty and improving broad development indicators. Indeed, many analysts believe that the centre of gravity of the global economy is shifting towards Asia and that this trend is most likely to continue in the decades to come, with the region’s economies expected to continue to grow at an average annual rate of 5 percent, leading global economic expansion. 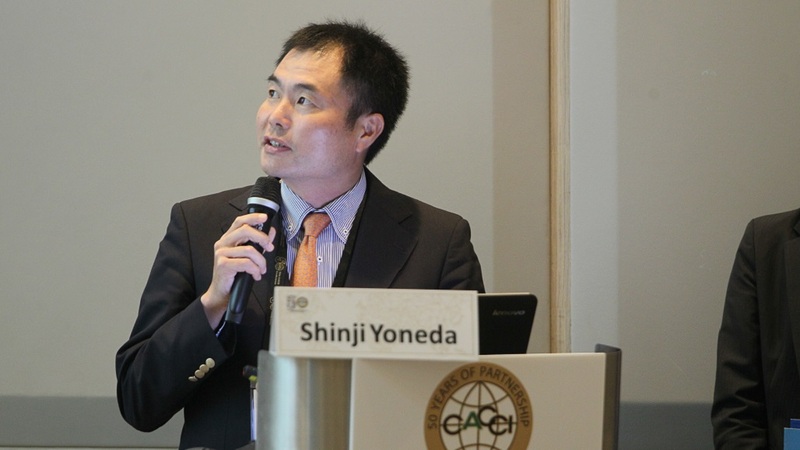 This session aimed to identify the opportunities and challenges surrounding the impending economic integration in Asia. Invited speakers will be requested to address the following questions: How deep is Asian economic integration today and how much further might it go? How does the deepening of regional economic links interplay with globalization? What factors will bear on the evolution of global and regional patterns of trade in the coming years? What are the implications for individual economies of being part of, or not being part of, regional trading agreements?The invited speakers included: (a) Mr.Chun-Fu Chang, Counselor, Office of Trade Negotiations, Executive Yuan, Republic of China (Taiwan); (b) Mr. Yoshio Amano, Senior Vice President, Mitsubishi Corp. and General Manager Mitsubishi Corp. Manila Branch; and (c) Dr. Omkar Shrestha, Associate Research Fellow at Institute of Southeast Asian Studies and Adjunct Faculty, Economics Department, National University of Singapore. Chairing the session was Mr. Peter McMullin, Vice President, CACCI and Board Member International Chamber of Commerce Australia. 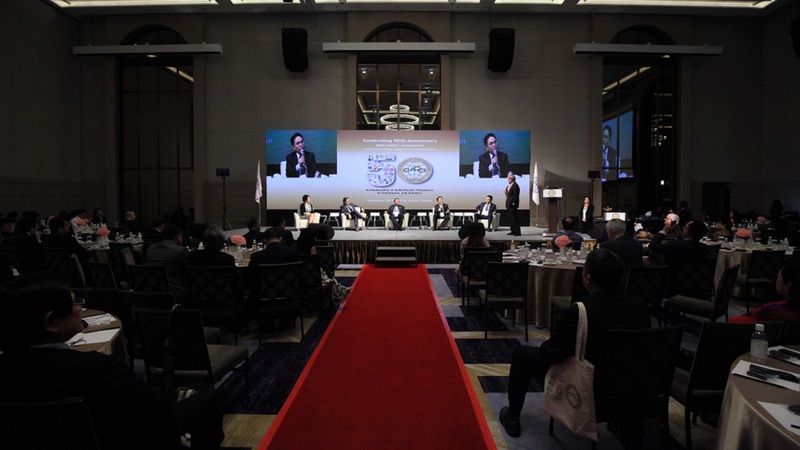 This session featured speakers who shared their views and perspectives on how to equip SMEs to better meet the challenges of globalization and to benefit from its opportunities; how to create an enabling environment for SME development consisting of functioning macro and micro level institutions; and how to enable SMEs to improve production, grow sales, pursue innovation, create sustainable jobs, promote social inclusion, and achieve long-term economic impact.The session speakers included (a) Mr. Chia-Hsien Yang, Senior Executive Officer, Small and Medium Enterprise Administration, Ministry of Economic Affairs, Republic of China (Taiwan); (b) Mr. Abdul Matlub Ahmad, President, Federation of Bangladesh Chambers of Commerce and Industry; (c) Ms. Ece Idil Kasap, Director of Online Solutions, World SME Forum; (d) Mr. Stephen Green, Partner, Green and Spiegel LLP; and Mr. Eren Sari, Business Development Consultant, Green and Spiegel LLP. . The session chairman was Amb. 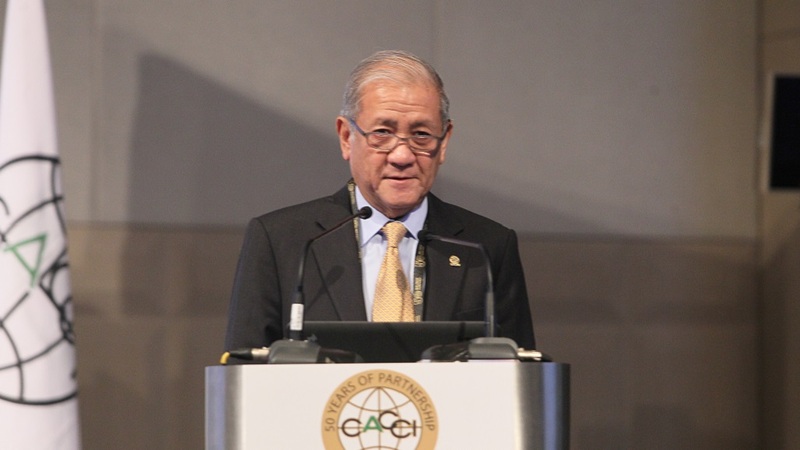 Benedicto V. Yujuico, Chairman, Istana Development Corporation and Immediate Past President, CACCI. A special session on tourism was also convened that featured speakers who made presentations on the activities, programs, projects and policies of their respective organizations aimed at promoting the development and growth of the tourism sector of their country, as well as shared their views on how CACCI member countries can cooperate to promote tourism in the region. The invited speakers included: (a) Mr. Eric Lin, Director, International Affairs Division, Tourism Bureau, Ministry of Transportation and Communications, Republic of China (Taiwan); and (b) Ms. Aileen Clemente, Chairman and President, Rajah Travel Corporation. Chairing the special session was Mr. Anura Lokuhetty, Chairman, CACCI Asian Council on Tourism, who also made a presentation during the session. 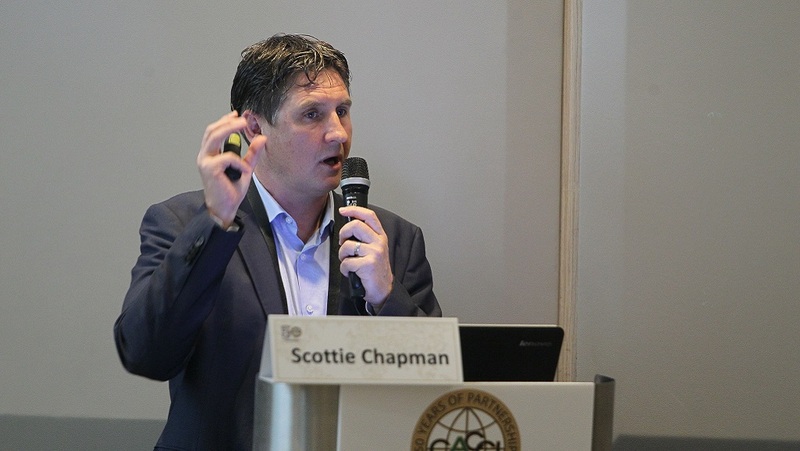 Information and Communication Technology – The featured panelists included: (a) Robert Chen, Senior Manager, Taiwan Telematics Industry Association; and (b) Mr. Martin Frick, Managing Director, Asia Pacific, Temenos. 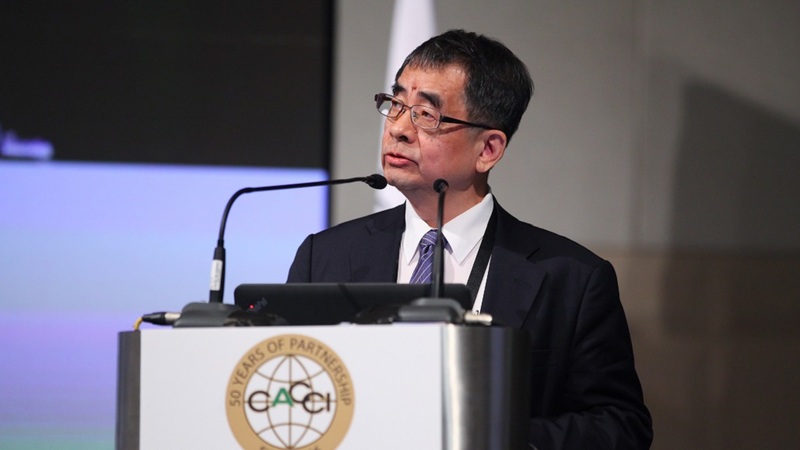 Chairing the session was Dr. G. J. Huang, Chairman, CACCI Asian ICT Council, who also made a presentation during the session. 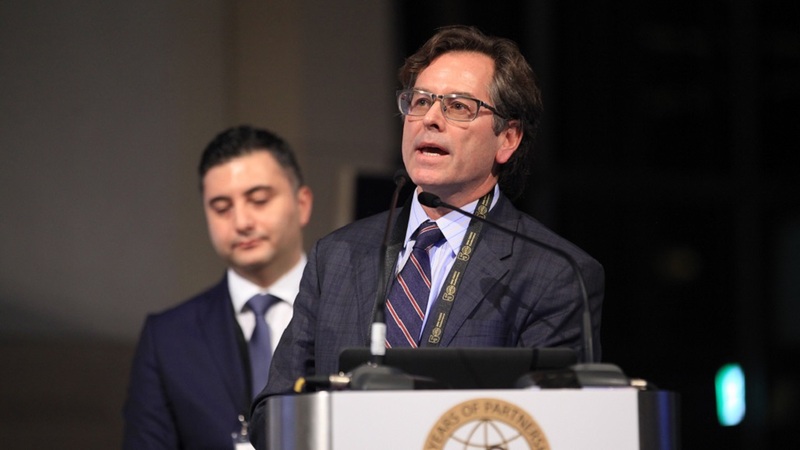 Part One – This session featured country presentations by selected member chambers on current economic conditions in their respective countries and opportunities for trade and investments. Country presenters included; (a) Mrs. Dhara Wijayatilake, CEO of Ceylon Chamber of Commerce; (b) Mr. Bryan Clark, Director, Trade and International Affairs, Australian Chamber of Commerce; (c) Mr. Martin Ming-Hsiang Chen, Vice Economic Counselor, Department of Investment Services, Ministry of Economic Affairs. 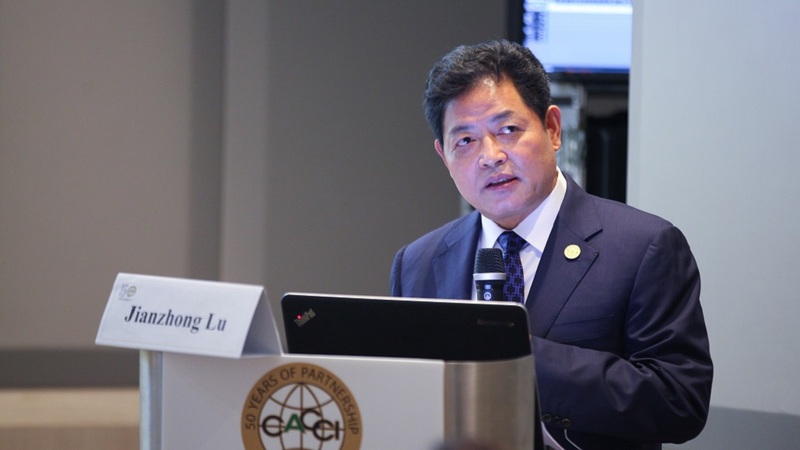 Republic of China (Taiwan); and (d) Mr. Lu Jianzhong, Chairman of the Silk Road Chamber for International Commerce. 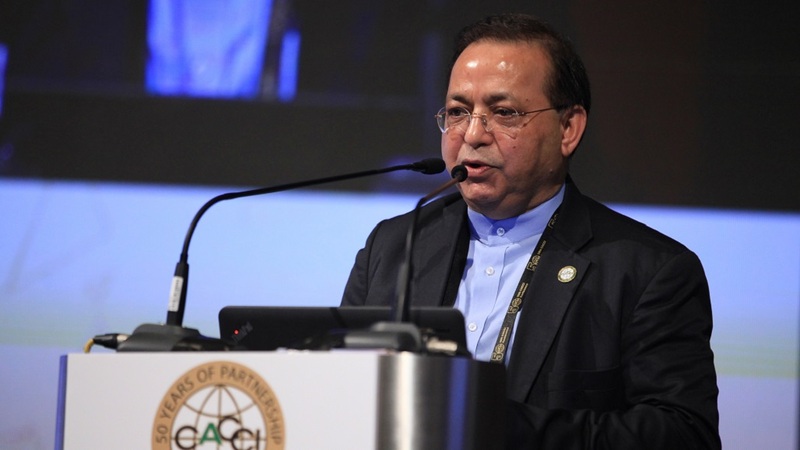 The session was chaired by Mr. Samir Modi, Senior Vice President, CACCI and Executive Director, K. K. Modi Group. 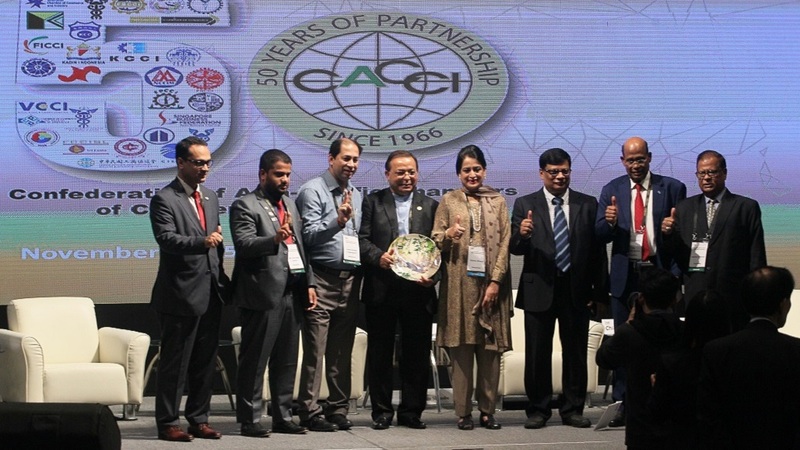 Part Two – This session featured CEOs of companies or successful entrepreneurs from various CACCI member countries who shared their success stories; the challenges they faced and how they overcame them; their innovative business models; and their new ideas, new projects, and/or new products. The speakers included: (a) Mr. Scottie Chapman, CEO of Spring Sheep New Zealand; (b) Mr. Mahbubul Alam, Vice President of the Federation of Bangladesh Chambers of Commerce and Industry and President of the Chittagong Chamber of Commerce and Industry; and (c) Mr. Steve Hsu, CEO/Secretary Generak, TXA Private Board of Directro. Chairing the session was Mr. Pradeep Kumar Shrestha, Vice President, CACCI and Former President of the Federation of Nepalese Chambers of Commerce and Industry. 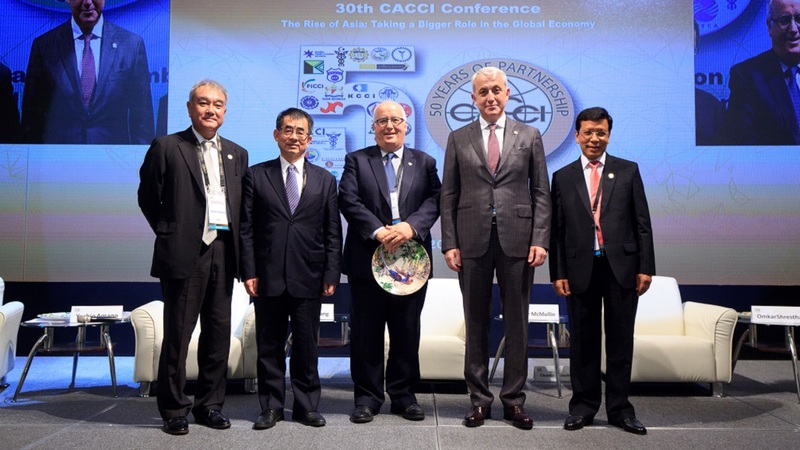 The Taipei Conference also served as an occasion for CACCI officers and members to celebrate the 50th Anniversary of the Confederation. Special activities were lined up lined up to help commemorate this important milestone of the Confederation. One such activity was the CACCI Summit Meeting, which gathered together the presidents, chairmen and CEOs of all CACCI Primary Members primarily to: (a) review the accomplishments of the Confederation over the 50 years since its founding; (b) re-visit its vision and mission as well as its goals and objectives in light of the current conditions and recent developments in the regional and global market environment; and (c) prepare a road-map of its future direction. 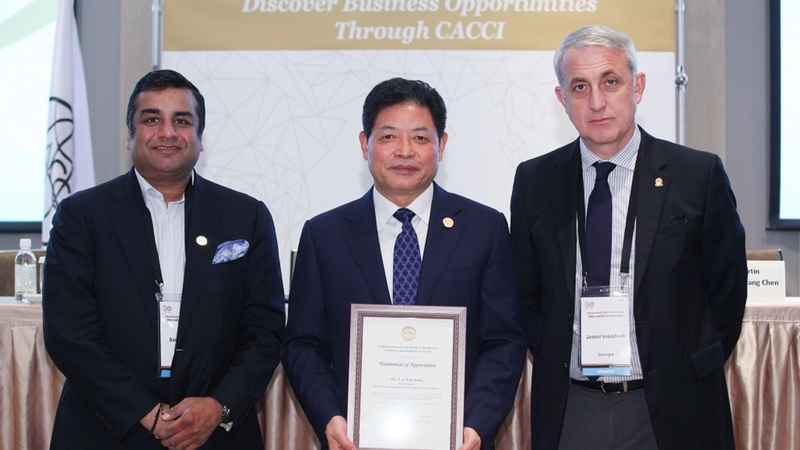 A CACCI Summit Declaration was issued after the Summit Meeting. 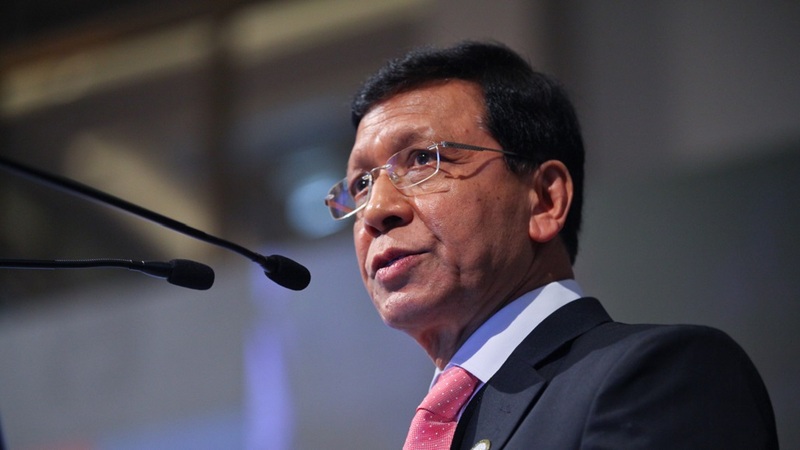 In the Declaration, the Summit Meeting participants pointed out that Asian countries are expected to lead global economic expansion in the years ahead amidst current economic slowdown and uncertainties in major economies, but need to cooperate and partner with each other to help accelerate economic growth. 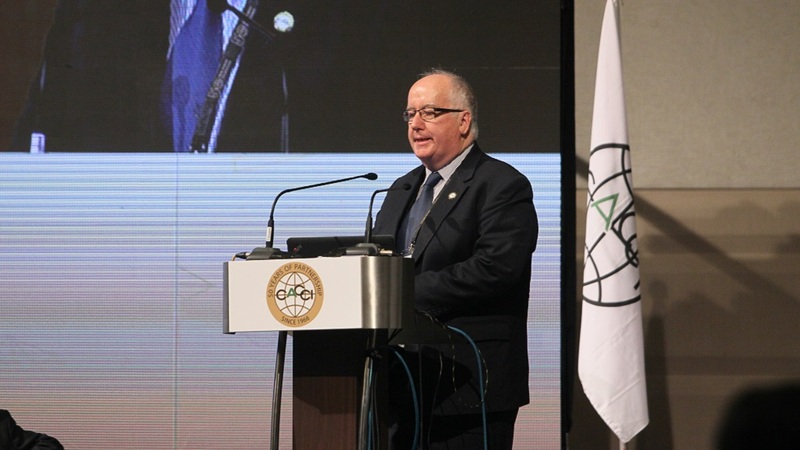 However, CACCI also recognizes that the region today is facing challenging economic conditions. With growth in advanced economies tepid, risk aversion increasing in global financial markets, and the commodity super-cycle coming to an end, CACCI says the world economy is providing little impetus to Asian growth. 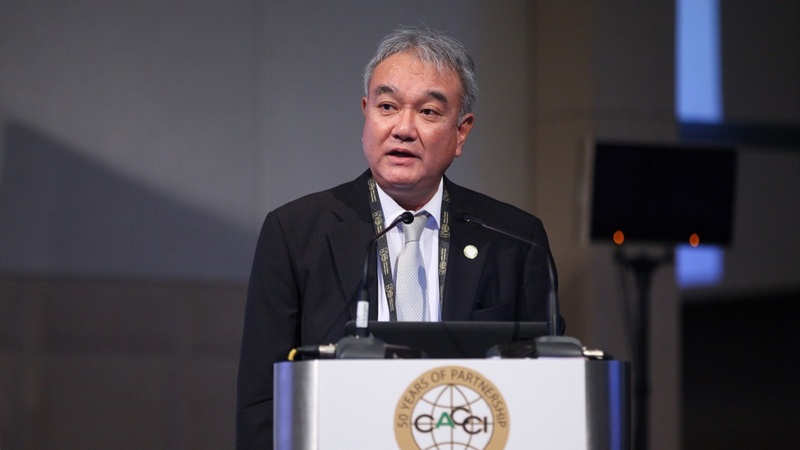 Given this new context, CACCI says that partnership and cooperation – both within and across national boundaries – should be one of the principal concerns of countries and of the business communities in the Asia-Pacific region. However, CACCI also maintains that growth needs to be both economically inclusive, and be environmentally sustainable. CACCI members stressed the need for economic empowerment of women, expressing strong support of the APEC Leaders declaration to strengthen the mainstreaming of gender equality and women’s empowerment across APEC’ work to ensure equal access to quality education and economic resources. Invited as Special Guest during the Welcome Dinner on November 23 was H. E. Lin Chuan, Premier of the Republic of China (Taiwan). In his Remarks, Premier Lin said that Taiwan is fully committed to strengthening regional development, citing its various initiatives in this regard, including the launching of the APEC Digital Opportunity Center (ADOC) in 2003 to create cooperation network through which Taiwan has built close ties with other APEC member countries, and of the New Southbound Policy to bolster reciprocal and mutually beneficial cooperation with ASEAN members, South Asian nations, Australia and New Zealand. 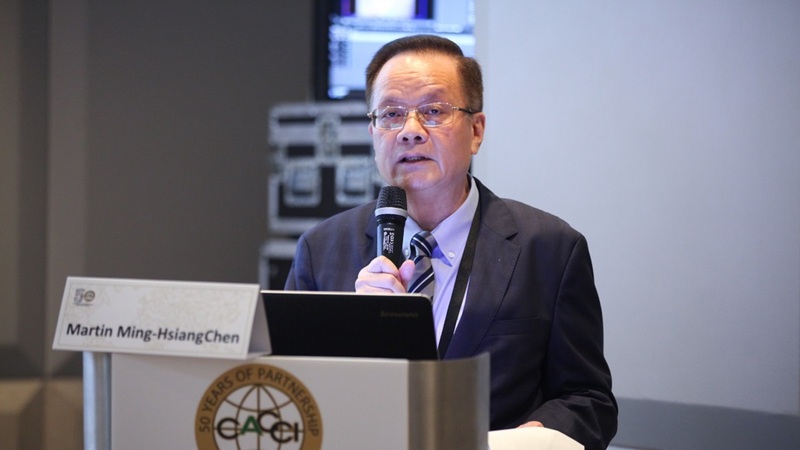 Dr. Tain-Jy Chen, Minister, National Development Council, Republic of China (Taiwan) , was the luncheon speaker at the lunch hosted by CNAIC on November 24. 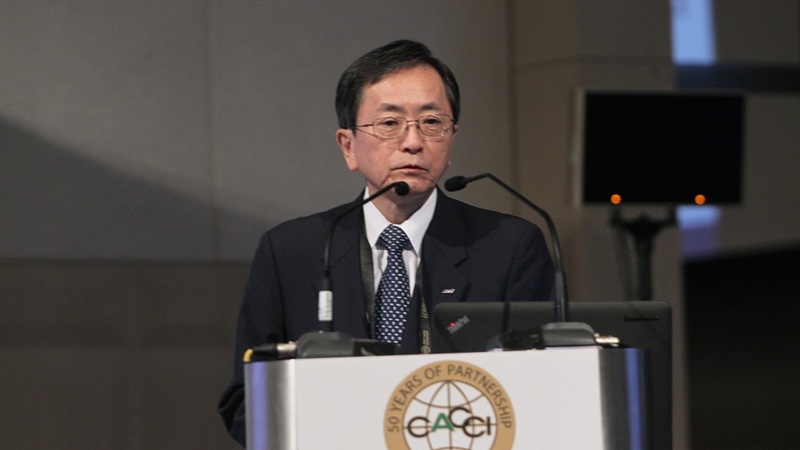 Dr. Lee talked about the challenges of Taiwan’s Industrial Development. 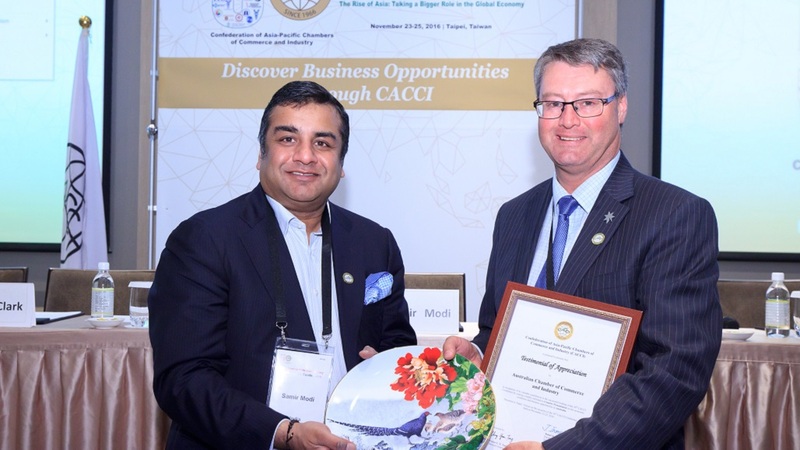 CACCI announced the admission of the Chamber of Commerce and Industry Timor Leste as the newest Primary Member, the first chamber from the Pacific Islands to join the Confederation. Mr. Norman Lin Man, Director, Sanxin Façade Technology Ltd.
Mr. Arnold Kan, Position CEO, Marketa International Ltd.
Sri Lanka – Mr. Anura Lokuhetty, Chairman, Red Apple Travel & Holding Lanka (Pvt) Ltd.
CACCI announced the winners of the 7th Local Chamber Awards, the 6th Asia-Pacific Young Entrepreneur Award, the 1st Asia-Pacific Woman Entrepreneur Award, and the 2nd Hydropower and Clean Energy Excellence Award during the Gala Dinner of the Conference held on November 24, 2016. The winners received their awards from newly elected CACCI President Mr. Jemal Inaishvili and CACCI President Emeritus Mr. Kenneth Court. There were two winners for the 7th Local Chamber Awards. 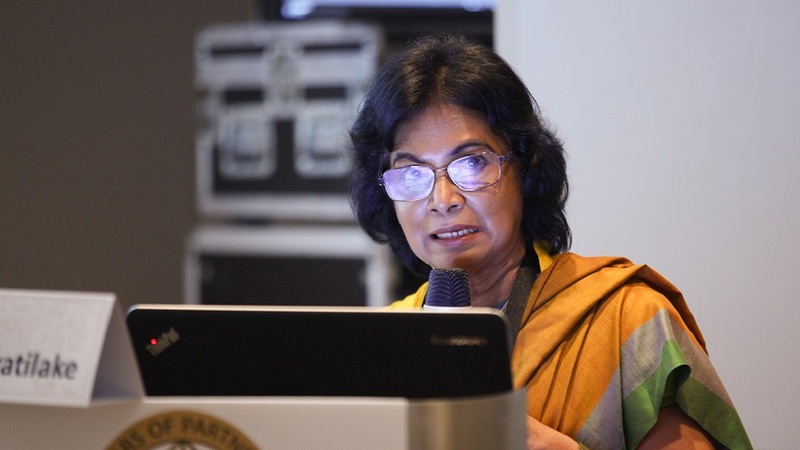 The Bangladesh Women Chamber of Commerce won under the Big Chamber category, and the Negros Chamber of Commerce and Industry from the Philippines was proclaimed the winner under the Small Chamber category. The two chambers were cited for their outstanding achievements in promoting the industrial, commercial and social well-being of their respective communities and their contribution to the chamber movement. 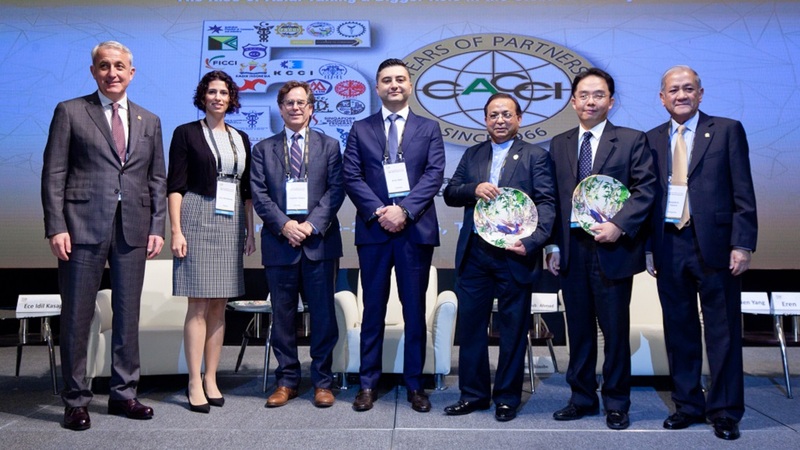 CACCI presented the 6th Asia-Pacific Young Entrepreneur Award to Ms. Khulan Davaadorj, Founder and CEO of Natural Essentials LLP from Mongolia, who was cited for her entrepreneurial and business leadership, contribution to the social well being of the local community, practice of good business ethics, and support of the chamber movement in the region. Two winners were declared for the 1st Asia-Pacific Woman Entrepreneur Award, namely, Ms. Seyedeh Fatemeh Moghimi, Managing Director, Sadidbar Int. Trans. 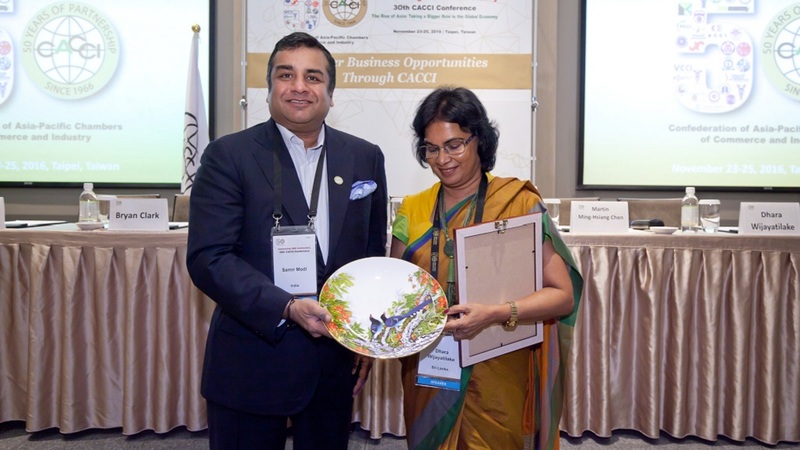 Co. (Iran) and Ms. Gerelmaa Ulzii-Orshikh, Founder and President, Landex Limited Liability Co. (Mongolia). They were cited for their entrepreneurial and business leadership, contribution to the social well being of the local community, practice of good business ethics, and support of the chamber movement in the region. The winner of the 2nd Hydropower and Clean Energy Excellence Award was Chilime Hydropower Company Limited from Nepal, while the Honorable Mention award was presented to Rahimafrooz Renewable Energy Limited from Bangladesh. 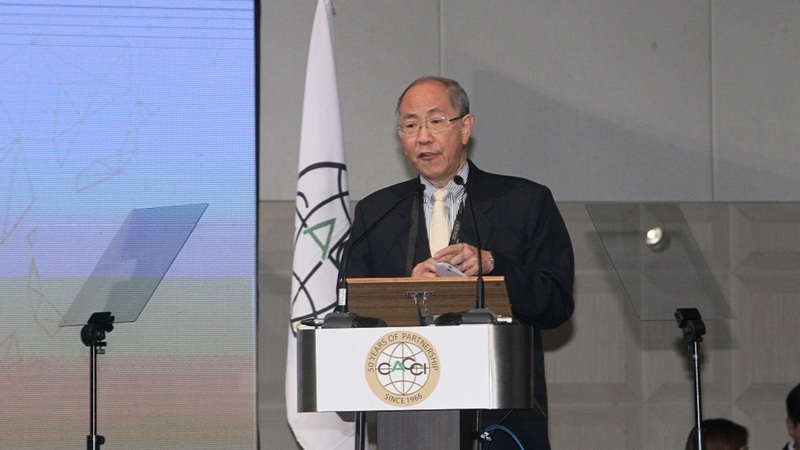 They were both cited for their significant contribution to the sustainable promotion, support and development of hydropower and clean energy in the Asia Pacific region. CACCI endorsed a policy paper entitled “Promoting Economic Empowerment of Women.” presented in the Advocacy section of this website. Support the reduction regulatory barriers to the participation of women in the economy, in particular equal access to resources and opportunities. Recognise and promote the voluntary adoption of international women’s economic empowerment frameworks to assist businesses in accessing the benefits of supporting women stakeholders. Strengthen and support the work of the CACCI Women’s Entrepreneurs Council (CWEC), engaging further in established discussions and initiatives to support women entrepreneurs. 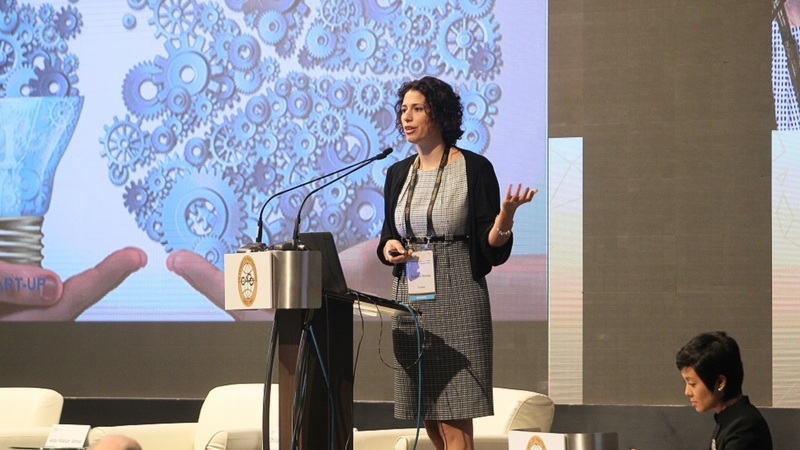 Support local delivery of global and regional programs and initiatives to support women’s economic empowerment, such as the IORA Women Mean Business initiative as a model through which to engage women-owned and -operated businesses in the topics of digital technologies and international trade. Undertake a mentoring and capacity-building program aimed at assisting women entrepreneurs improve on their entrepreneurial and management skills, gain access to finance, expand their markets, land earn how to use new technologies for the benefit of their business, among others. 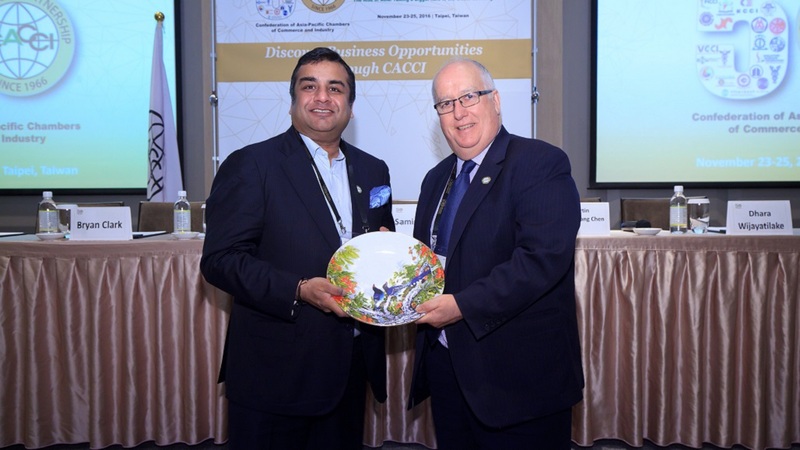 CACCI signed a Partnership Agreement with the Sydney Business Chamber (SBC) and the ICC World Chambers Federation (ICC-WCF) covering their collaboration in the holding of the 31st CACCI Conference within the framework of the ICC WCF’s 10th World Chambers Congress to be co-organized by SBC on September 19-21, 2017 in Sydney, Australia.